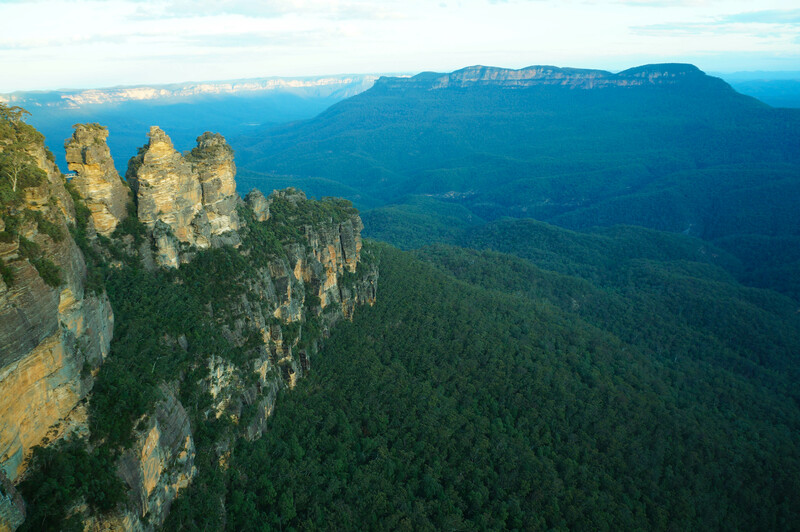 Even before I arrived in Australia, I knew already where exactly I wanted to go; one on the list was to see Blue Mountains. 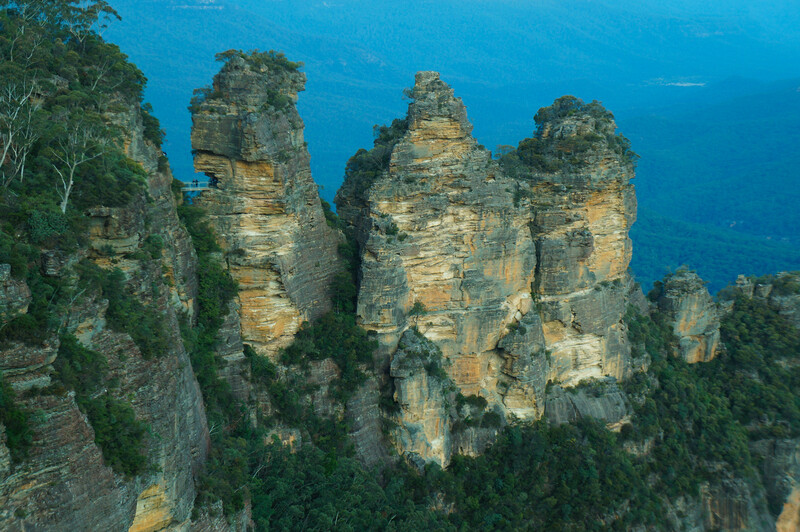 So right after arrival in Sydney we went straight to Katoomba. We arrived past 4PM so we only had an hour explore blue mountains, it was short but just perfect to experience my first sunset of Australia. 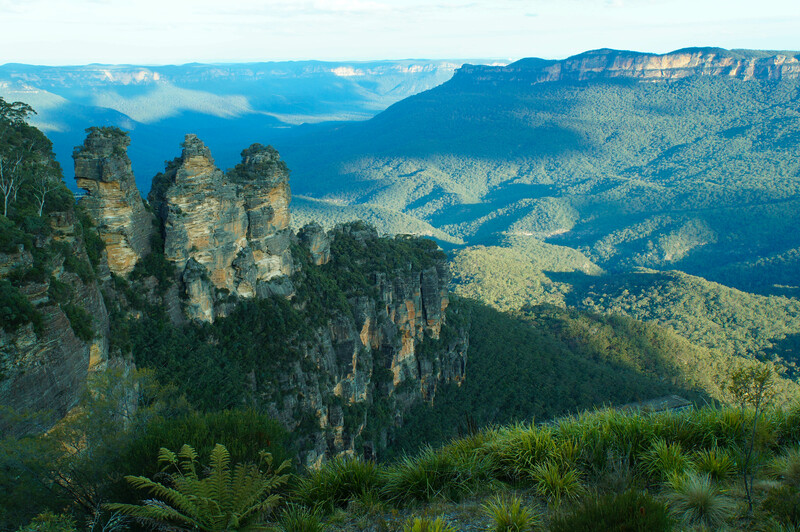 This mountainous region is located in western part of New South Wales. The place itself is magical, looking at the blue-ish atmosphere that surrounds the mountains. It was very quiet, peaceful and had few tourists when we went there perfect time to take pictures of the place. If I only had more time to explore the place, I would’ve trekked down the mountain to have a closer look of the Three Sisters and explored the forest (and get lost). 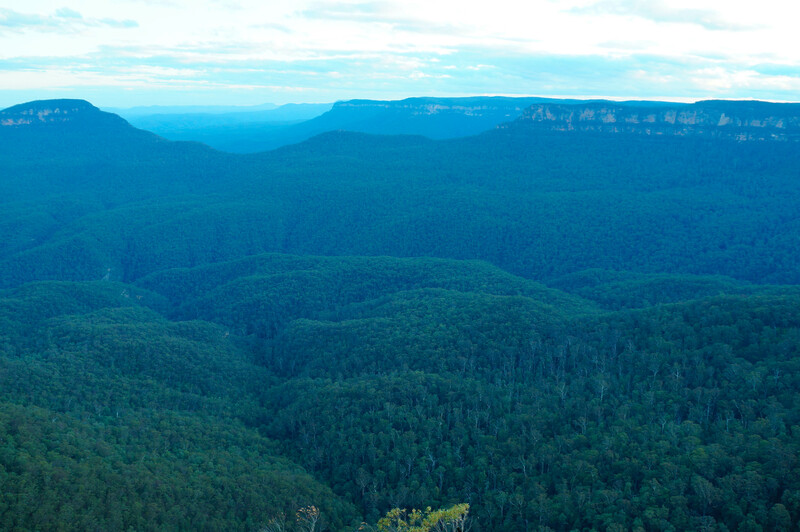 So here are the few shots I had of Blue Mountains. Be sure you include this to your itinerary when visiting Sydney.